Fatima al-Qaws cradles her son Zayed (18), who is suffering from the effects of tear gas after participating in a street demonstration, in Sanaa, Yemen, on 15 October. 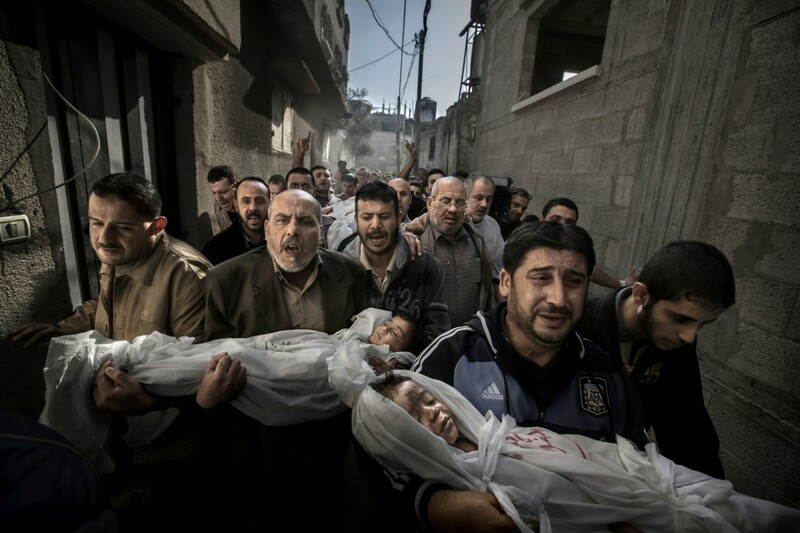 This picture won the World Press Photo 2012. Categories: news | Tags: death, photocontest, photography, photos, Samuel Aranda, world, World Press Photo, WPP, Yemen | Permalink. The economic crisis is becoming common for many of us. This image represents a policeman ensuring residents have moved out of their home in Cleveland, US, following eviction. Made by Anthony Suau, it won the World Press Photo 2008. Categories: events, news, visions | Tags: Anthony Suau, communication, people, photocontest, photographer, photography, Time, United States, US, World Press Photo, WPP | Permalink. 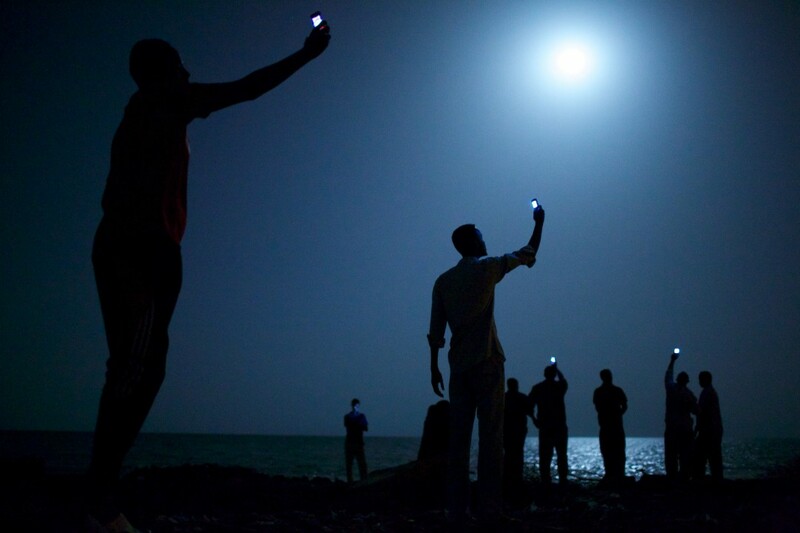 A strong image won the 2007 World Press Photo. 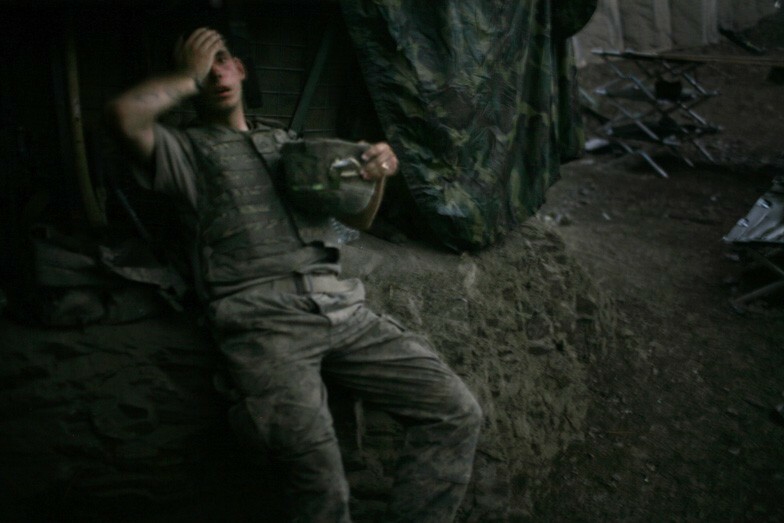 It was shot in Iraq by the British photographer Tim Hetherington for Vanity Fair. Categories: news | Tags: Asia, communication, Iraq, people, photocontest, photographer, photography, Tim Hetherington, Vanity Fair, World Press Photo | Permalink.